had my cr-v bout three weeks and thinks its great not done any off roading in it yet but will do!! Do post some pics of your CR-V, and if you can take some of the places you off roaded too! Last edited by dazzman; 06-30-2007 at 10:34 AM. Pleased that you like your 'V', you mention [done lots of off roading in the other car]... I'm interested to know what type of vehicle that was/is? ...and, what are your two 'beasts'? 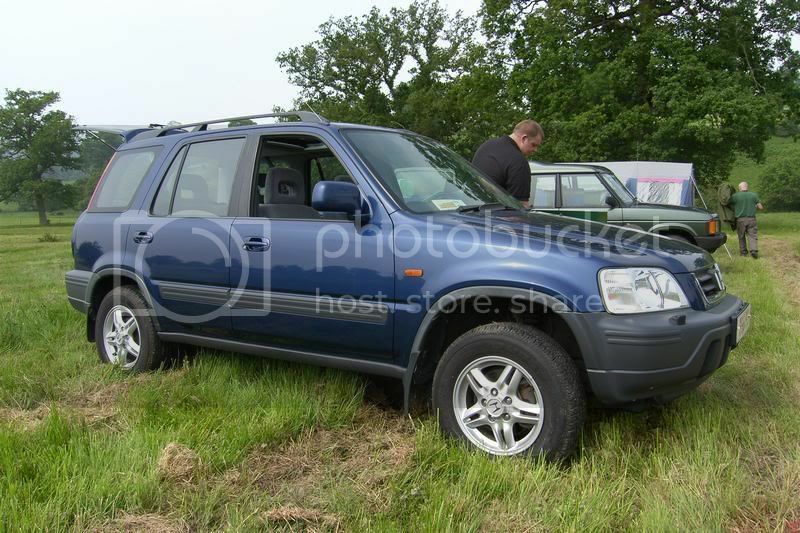 Always love a piccie, and what would be really cool is if you can get some video footage of your off roading! [Edit] Just been on the BOFA site, yeah you guys on that site do have some big 4x4 'beasts'! Last edited by dazzman; 07-01-2007 at 02:04 PM. 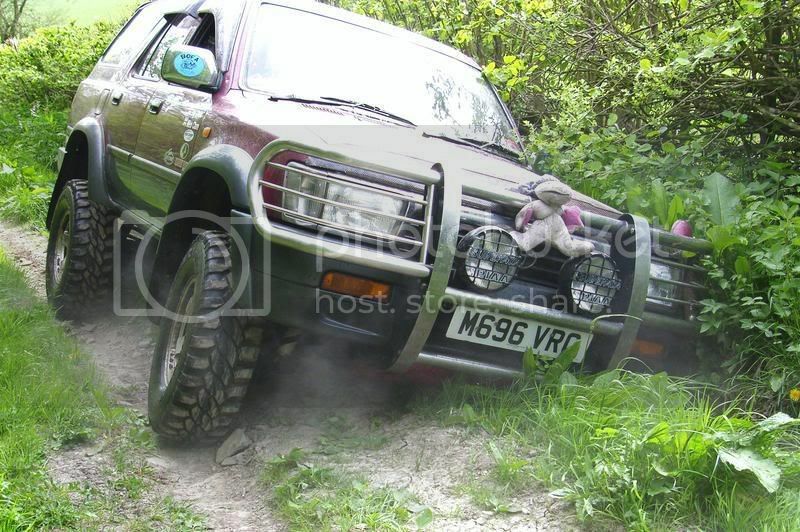 The other beast is a toyota surf 3ltr turbo diesel the jap import. we are having a discovery and are planning some mods ie snorkel winch etc. when i master putting on photo's and pics will have some up. Can't wait to see your 'V' admidst that lot!!!! Last edited by dazzman; 07-01-2007 at 02:13 PM. Wow! 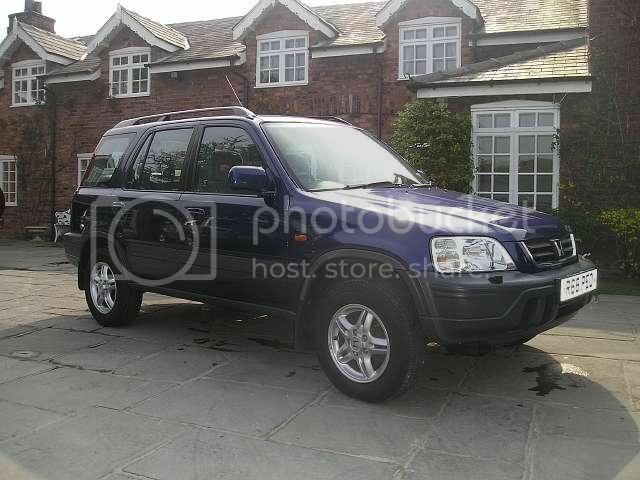 Firstly what a wanderful CR-V, beautiful condition! But what company it is in! Really would like to hear your feedback when taking the 'V' out - perhaps on not so punishing a journey though! 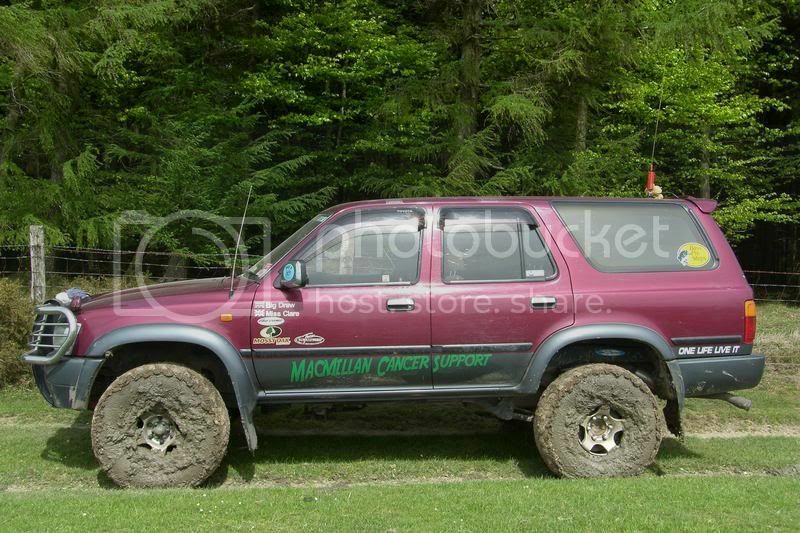 Went off road at weekend at cannock chase, unfortunatly not in the v as too punishing a course for a standard vehicle went in the LR here's some pics but if anyone in stoke fancies a trip to cannock let me know.